IT departments face a range of issues—some obvious, some more subtle—when dealing with SSL certificates. These issues can have serious business and security consequences. 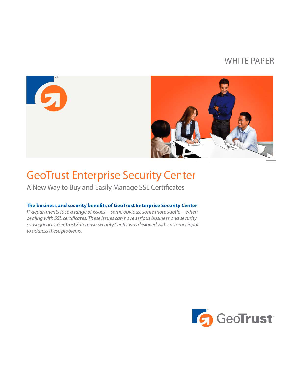 GeoTrust Enterprise Security Center was designed with customer input to address these problems.